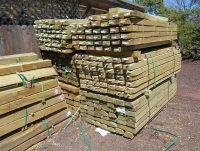 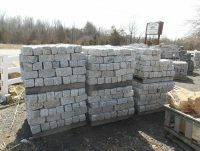 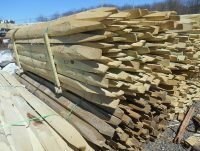 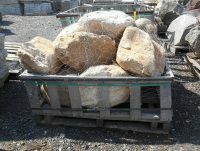 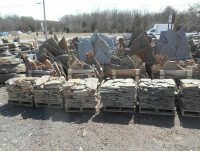 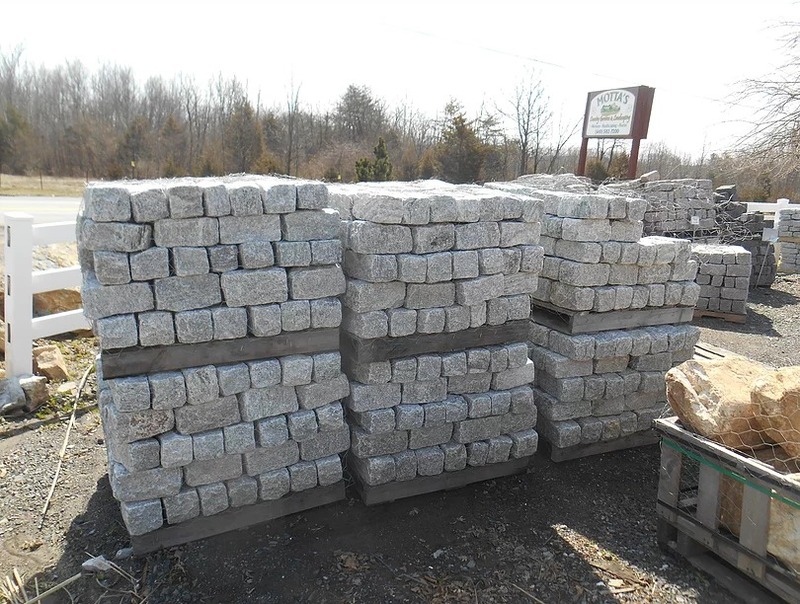 Not only does Motta’s Country Garden and Landscaping provide quality services, but also quality bulk landscape materials for sale! 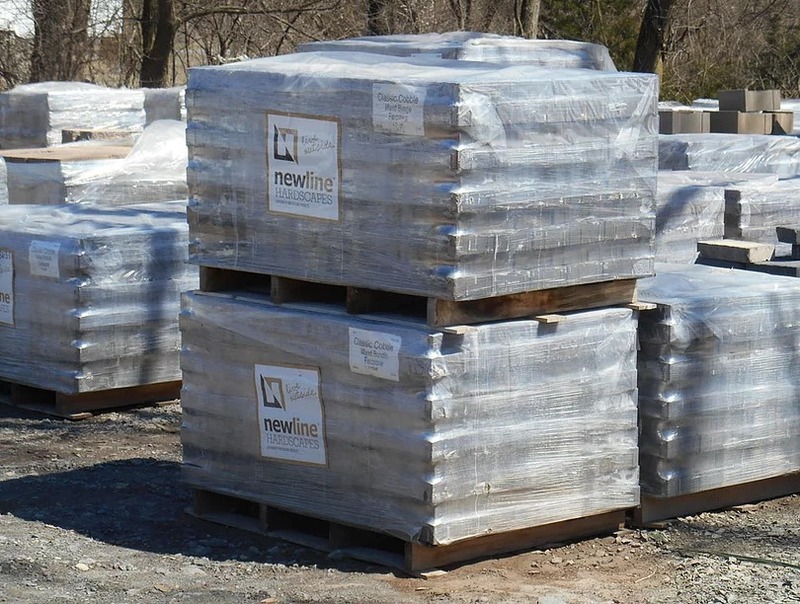 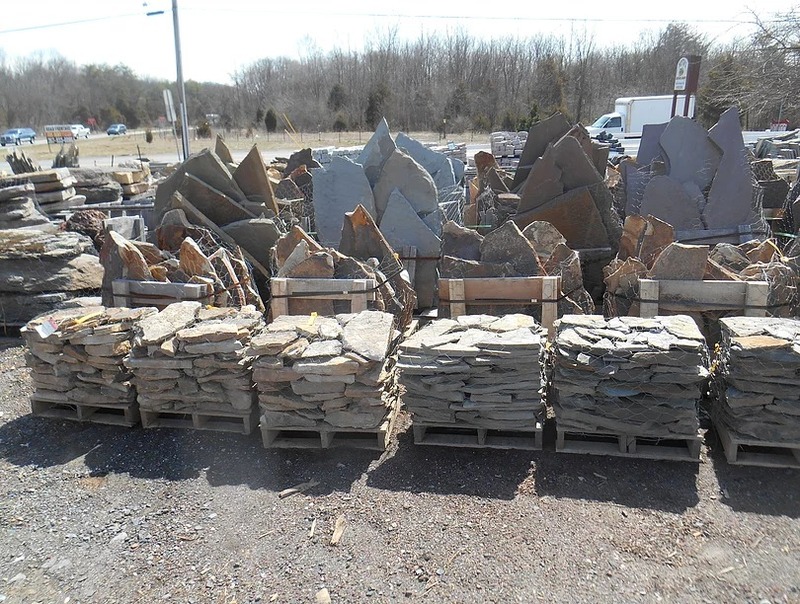 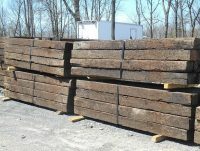 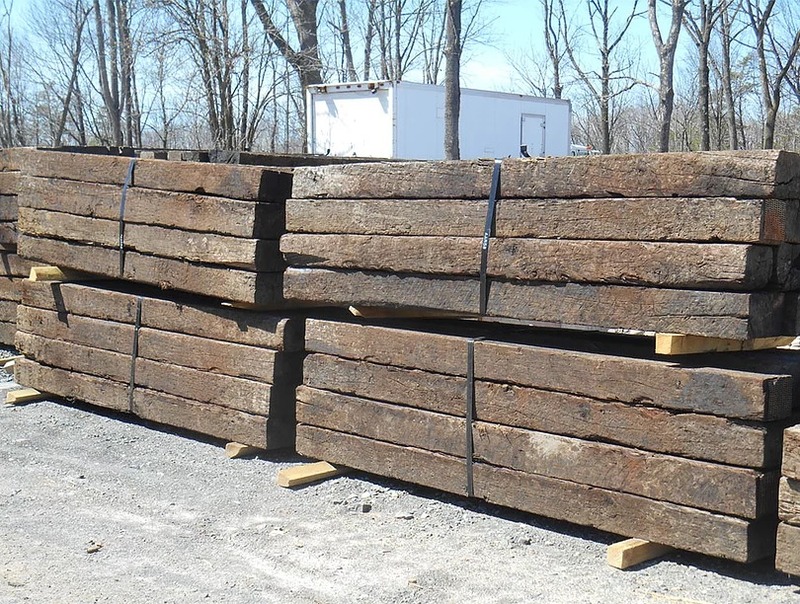 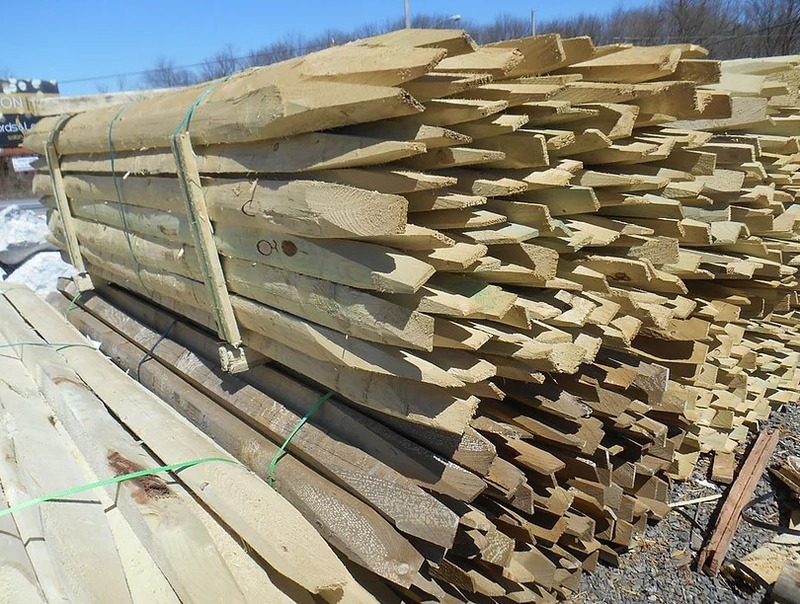 Mulches, screened topsoil, driveway stone, bulk sand, fencing, railroad ties, and a huge selection of decorative stone are available for pick-up or delivery. 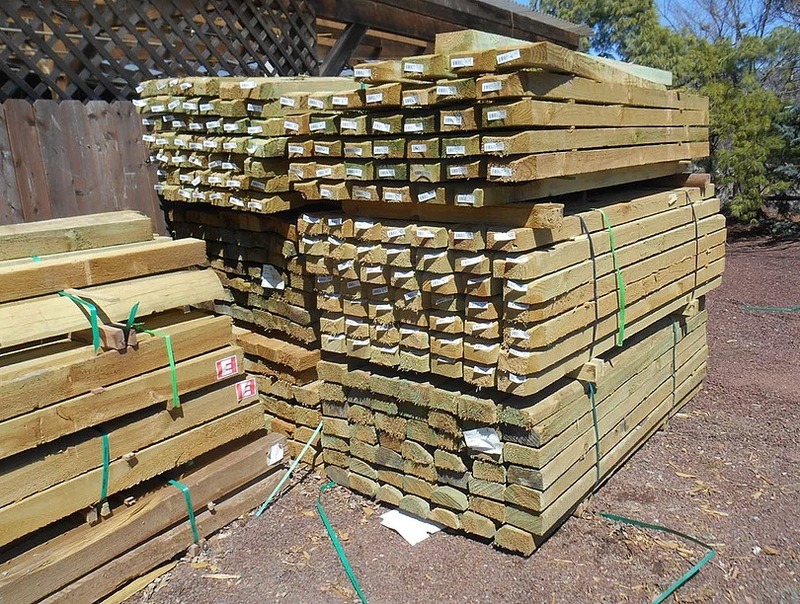 Contact Us for a free estimate and to schedule your delivery!